Early Essence Follow this link to sign in to your child's electronic learning journey! 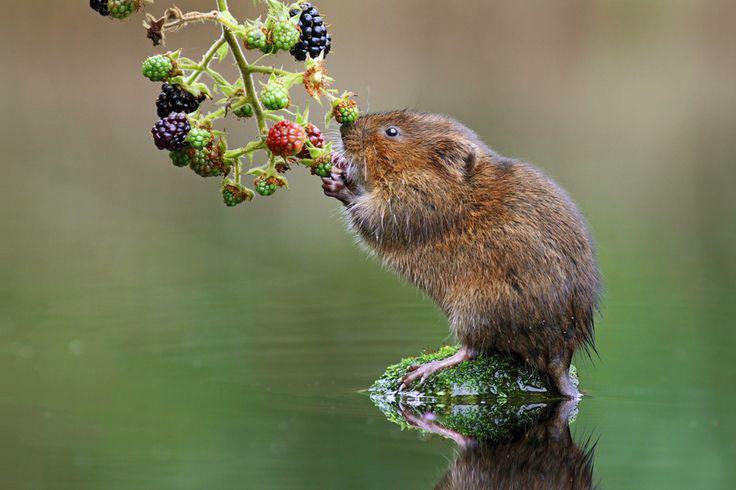 Welcome to the Water Voles class page. All our Water Voles are ready to start their new journey exploring, growing and learning in their new environment! During Term 1 we will be getting ready for learning with the help of Dr Seuss! Our focus is to develop a good understanding on the importance of looking after ourselves from eating healthy foods, keeping hydrated, washing our hands and learning how to cope with our emotions. We are also going to make sure we look after our friends. 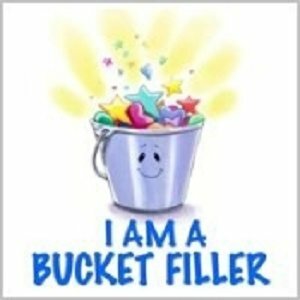 The children have listened to a story called 'How full is your Bucket?' This book helps us to understand the importance looking after our friends as well as ourselves by saying kind words, helping each other, sharing and trying not to make anyone feel sad. We have chosen 4 attributes which we will be looking for from the children which demonstrate their readiness for learning and compassion of others. When this is observed a child will be able to put a ball in one of our buckets. Each Monday we will count our balls and fingers crossed we will get a treat day in Term 1 if we reach our target! You can follow our journey on the website, which will be updated regularly or on ClassDojo. .
Our door is always open so please come in to speak with Mrs Barton or Mrs Sacker during welcome time or when you collect your children at the end of the day.